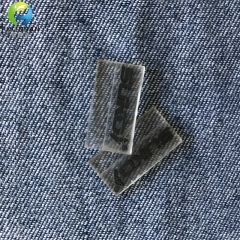 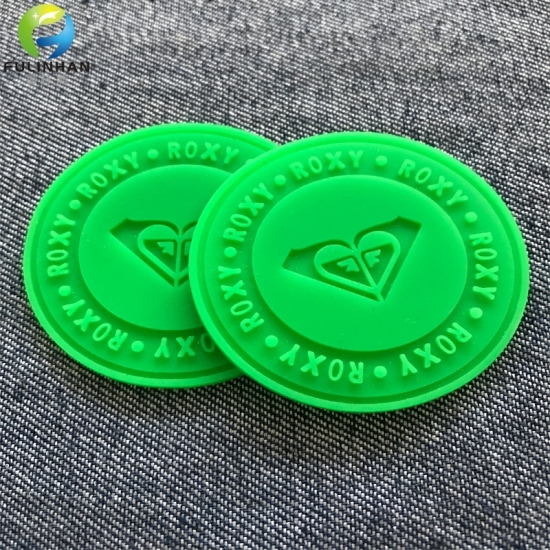 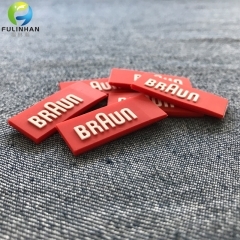 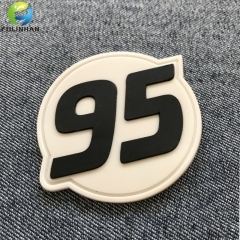 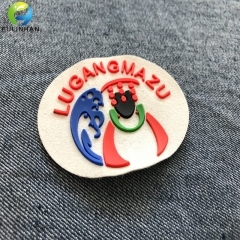 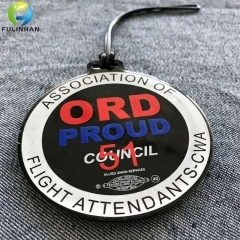 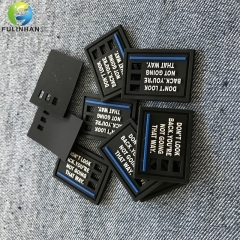 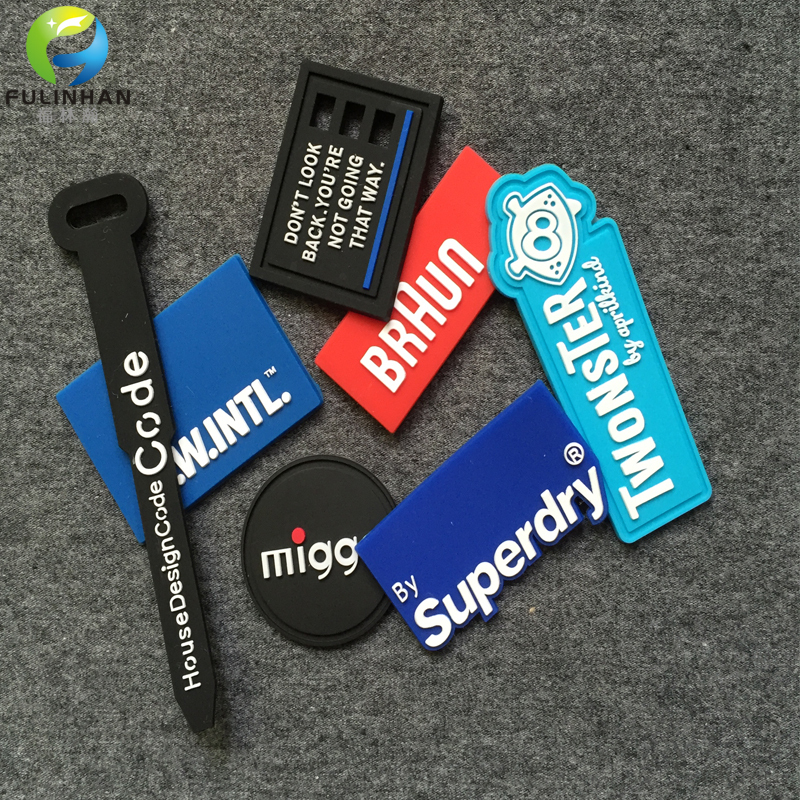 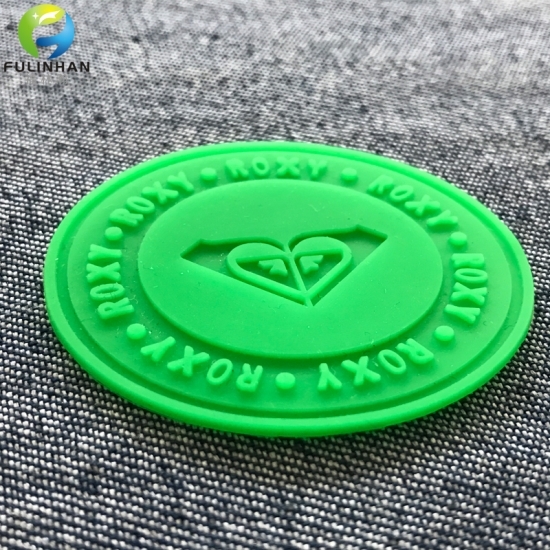 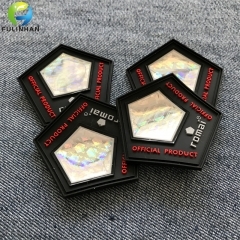 New Disign Sportswear Silicone Badges Label Suppliers,manufacturers-Fulinhan Packaging Co. Ltd.
Silicone labels Patches,They are made for durability and are moisture resistant. 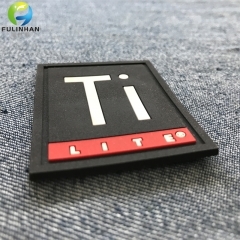 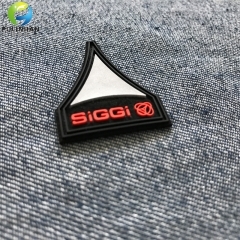 They have a 3D raised surface which is often a benefit for branding purposes.and it's heat transfer on fabric directly. 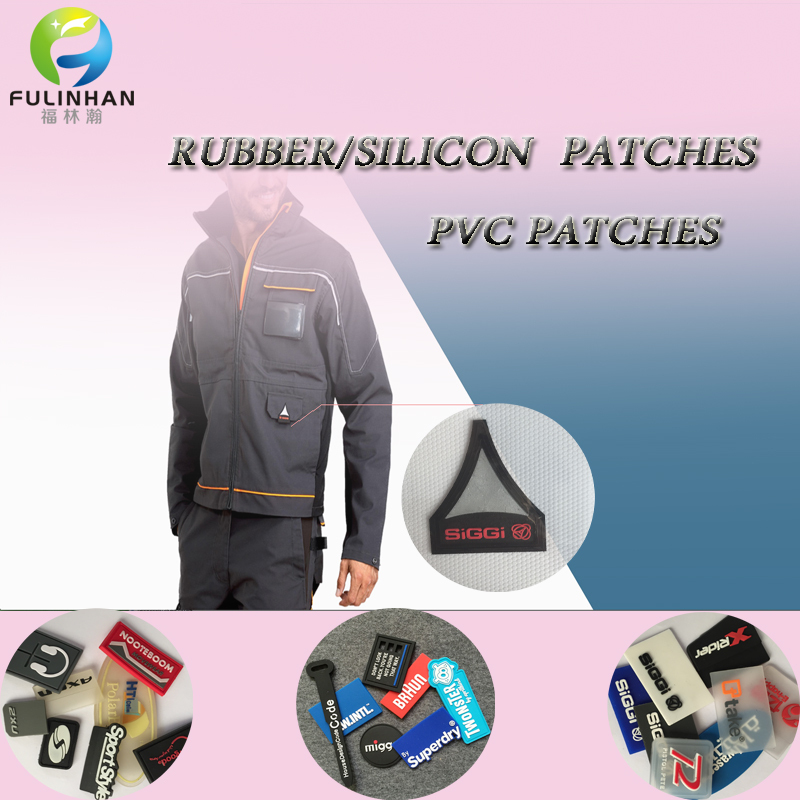 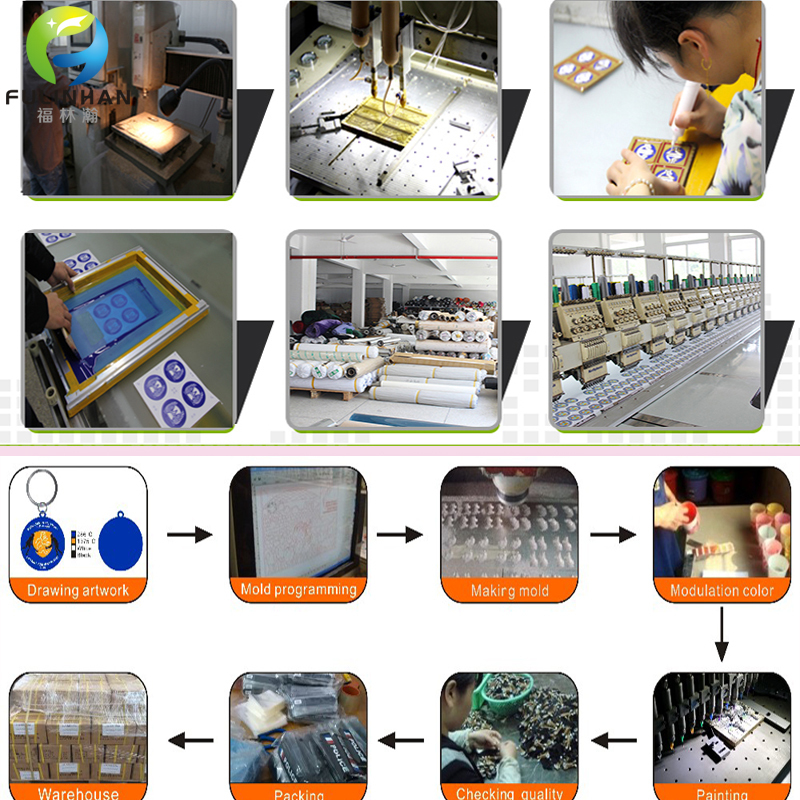 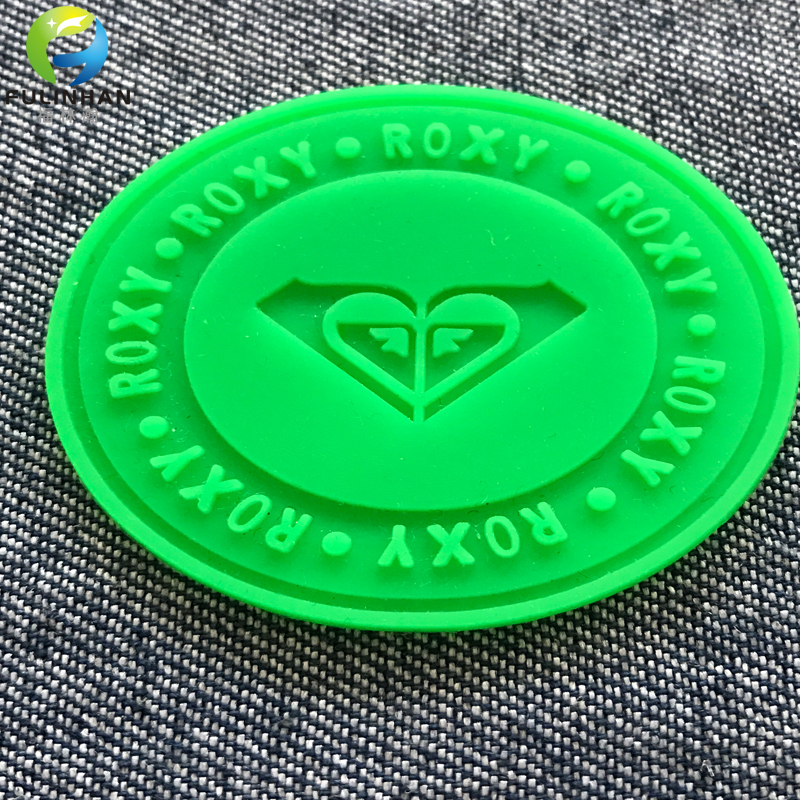 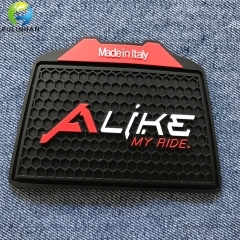 1) 3D PVC Silicone Patches which are made from 100% eco-friendly silicone rubber . 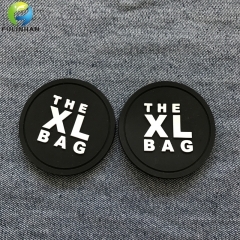 2) It has good elastic feature which can be sew on or heat transfer on the bag, garment, shoes directly.